Ten years ago, Robert Downey Jr. first appeared on the big screen as Tony Stark, a billionaire inventor who is injured by a weapon created by his own company and saved by the creation of the arc reactor and an iron armor. He turned his injury into a path to become a hero. The character of Iron Man was created by Stan Lee, Jack Kirby, Larry Lieber and Don Heck 55-years ago, becoming a comic icon for decades and then a household name that launched Marvel Studios. 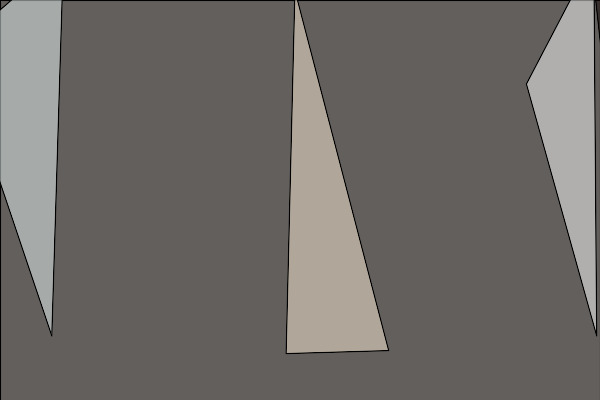 But the character is more than that to a special 2-year-old boy. 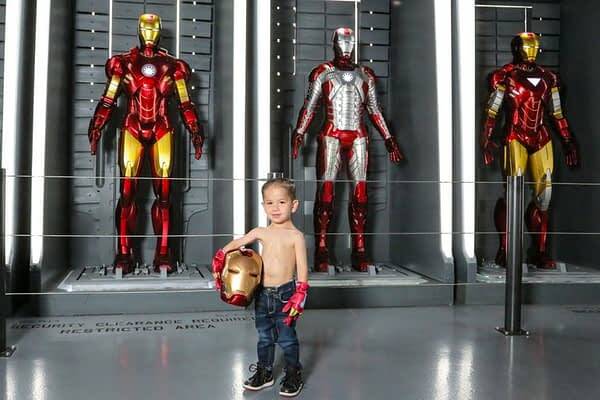 The Las Vegas’ Children’s Heart Foundation wants you to meet Ezekiel, the organization’s 2-year-old miracle Iron Man! This little man was born with two thirds of his heart and part of his liver and intestines on the outside of his body. With no sternum and five surgeries under his tiny belt, his heart visibly beats and his scars make him a mini Tony Stark. He has to wear chest protection to keep his tiny heart safe from the trouble a 2-year-old toddler can get into and was recently outfitted with a specially-designed plate. His family chose to have it painted as Iron Man to help Ezekiel identify that his heart condition is what makes him braver, not weaker. Like Iron Man, a fragile heart is what makes him stronger and a true super hero. With only 1 in 120,000 children diagnosed with this rare condition (Pentalogy of Cantrell) and less than five percent of those surviving, Ezekiel is a real life Iron Man! We thought it only suiting to do a photoshoot with this amazing heart superhero on Las Vegas’ own Marvel Avengers S.T.A.T.I.O.N. today in the Iron Man room.